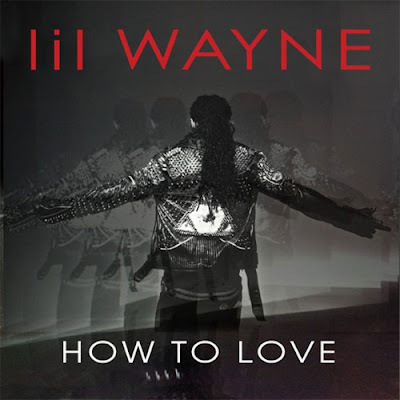 BLVDAVE: New Video: Lil Wayne - "How to Love"
New Video: Lil Wayne - "How to Love"
As his third single from the Carter IV heats up ("She Will") Wayne drops the visual to his official 2nd Single "How to Love." Are you guys ready ? The Carter IV drops this monday !!! 08.29.11 !! !